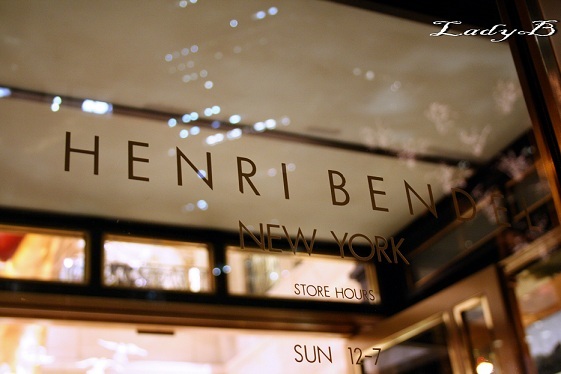 I'm gonna bore you with my endless posts of New York, I have tons of pictures to share ! 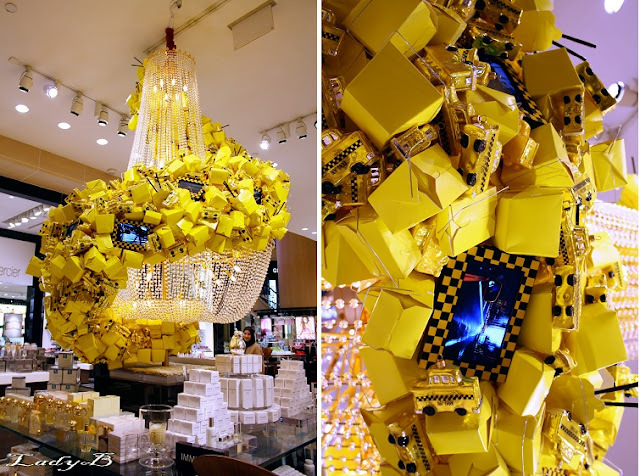 An imitation of Statue of Liberty wearing a dress made of Jelly Beanz, check out the creative chandeliers below ! 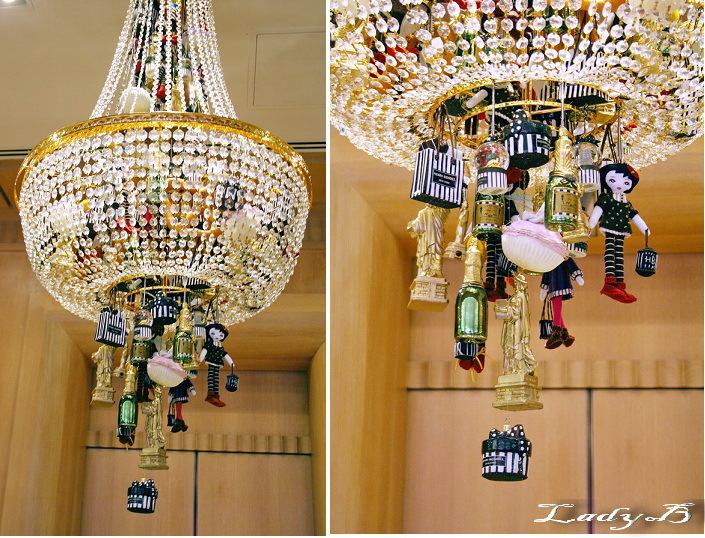 I would like one of these chandeliers adorned with shoes and handbags in my room !